Askari Sailing: London in January - seriously?? 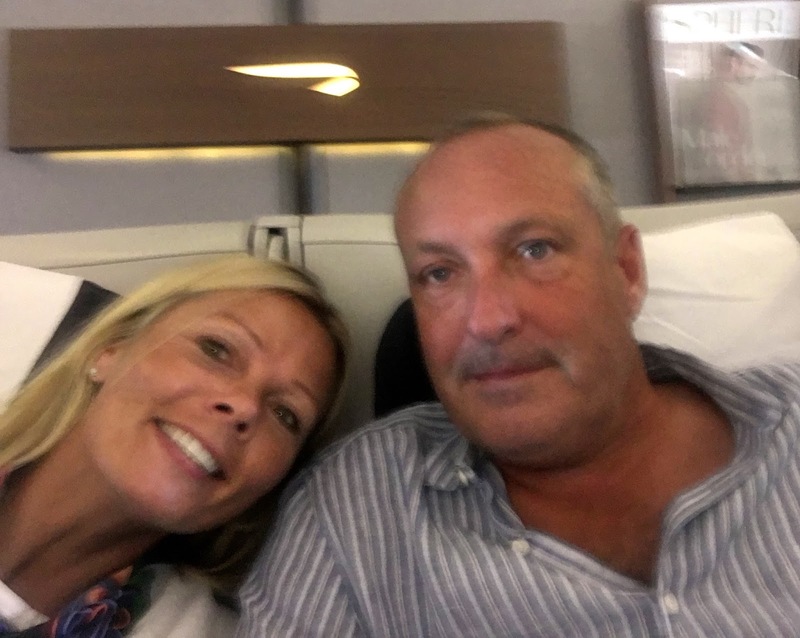 So if you have to leave St Lucia and fly to London in January then I think you deserve treats and we got the chance to have dinner on Sunday with Andrew's Son and his gorgeous girlfriend. We were totally spoilt with cocktails at Mr Fogg's Residence in Mayfair followed by dinner at Nobu.... what a fabulous night despite the awful rain. 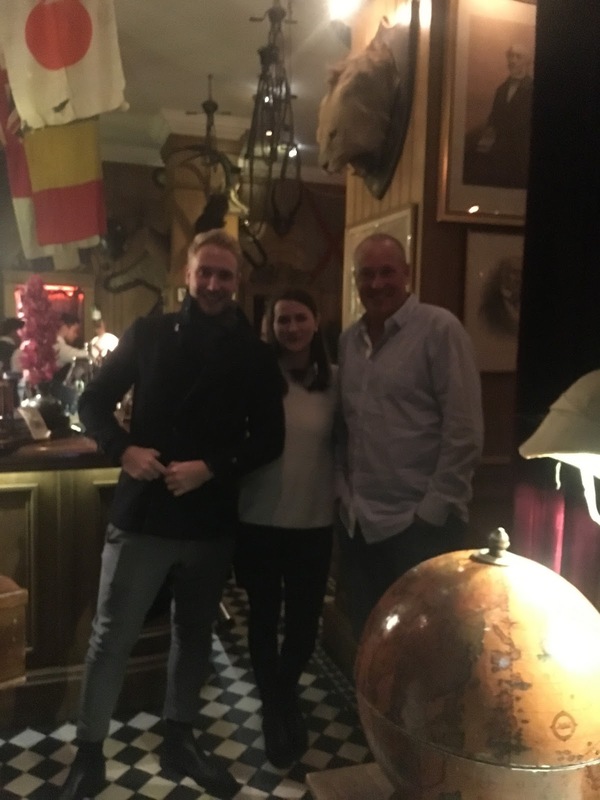 When we arrived at Mr Fogg's residence, we were asked if Mr Phileas Fogg was expecting us; yes we had reservation, then the doorman on the plain black door without any sign for a cocktail bar rang the door. We were invited inside to delights from all around the world and the strangest cocktails, including one that includes ingredients that have been to space..... whatever next?? It was fun though!! 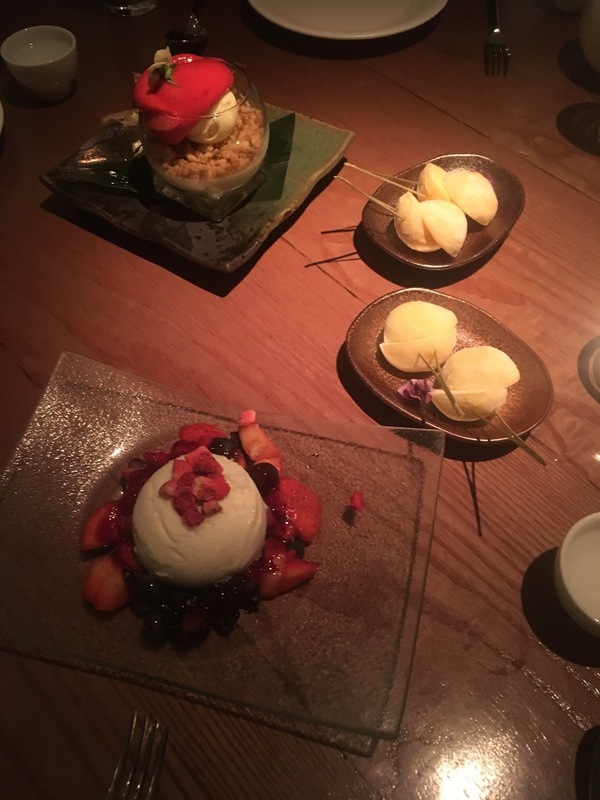 Then onto Nobu for one of the best meals I have ever eaten, our fantastic Italian waiter picked out a fantastic array of treats from both the classical and new menu's including king crab tacos, a selection of sashimi, black cod miso, iberico pork and amazing sushi with sake - wow! 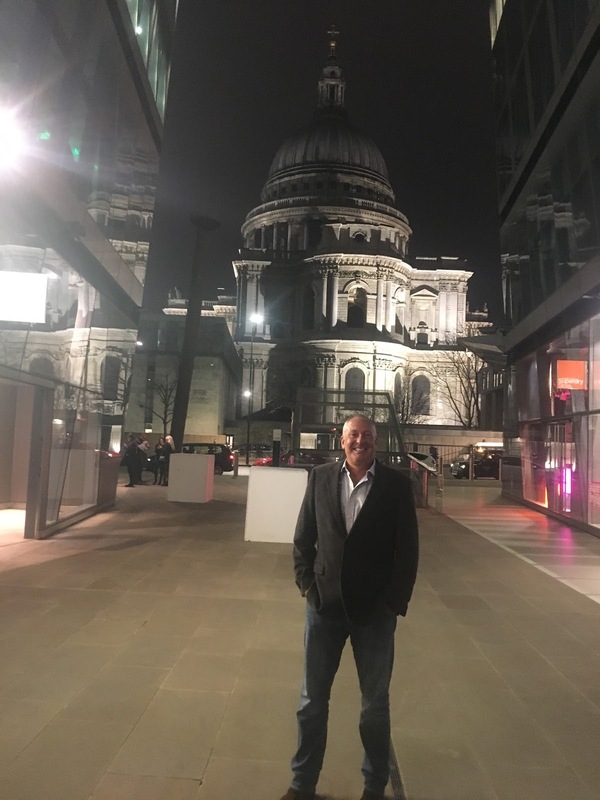 Andrew at St Paul's - he's not been that smart in a while! 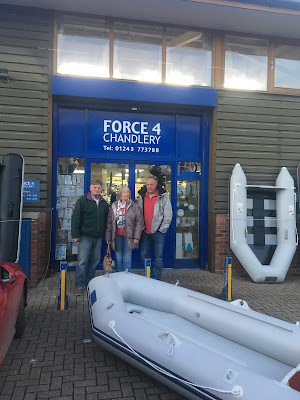 Pauline & Andrew's chandlery tour! We were delighted to arrive back in St Lucia, plus our four huge bags (after leaving with hand luggage) and be met by our driver who handed us each a cold Piton larger. Then we arrived in Rodney Bay to find all well on Askari and be dragged out for sundowners by Fenua and the Golden Breezers - both yachts had come back while we were away.